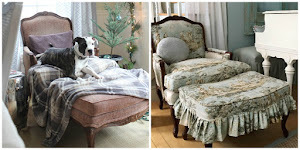 Linen slipcovers and needlepoint pillows. I am having a giveaway sponsored by Cicobooks. To win a copy click here! from this marvelous book on French Decor. 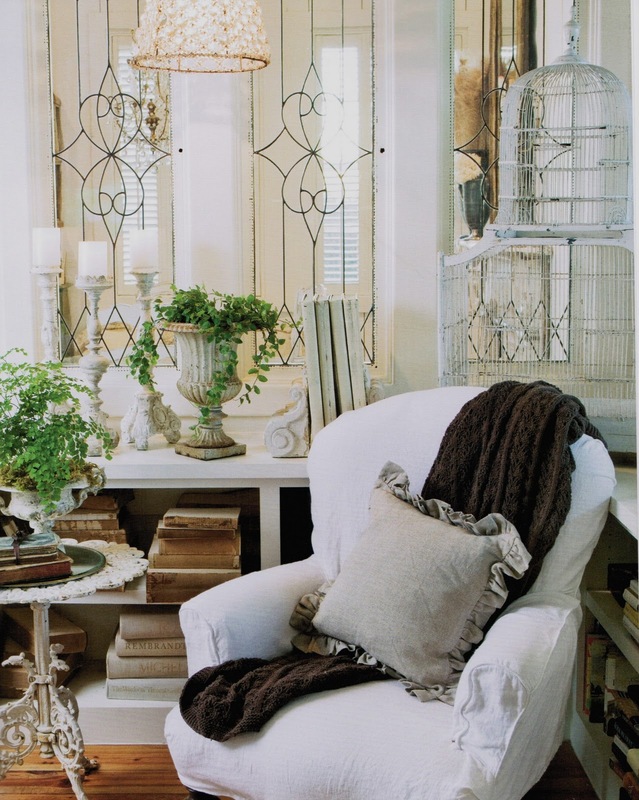 Your chaise looks like a dreamy place to relax! LOVE the pic of you and hubby on the cycle! Beautiful!!! Love the lampshade in the first pic. I will have to pick up that book for sure!!! 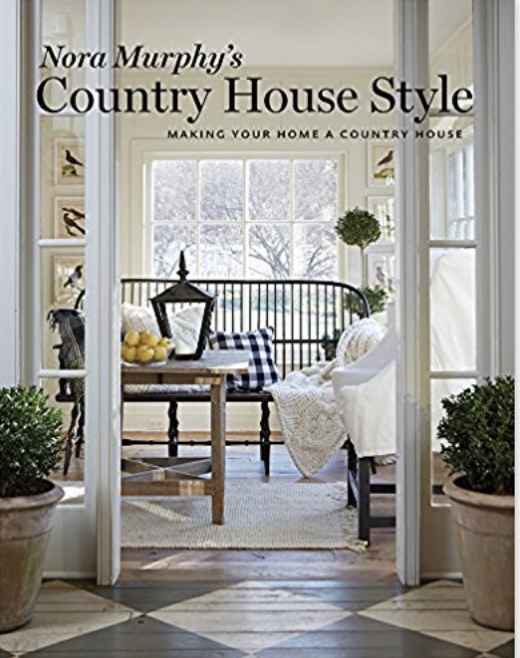 Just found you from Savvy Southern Style great little read you have here. 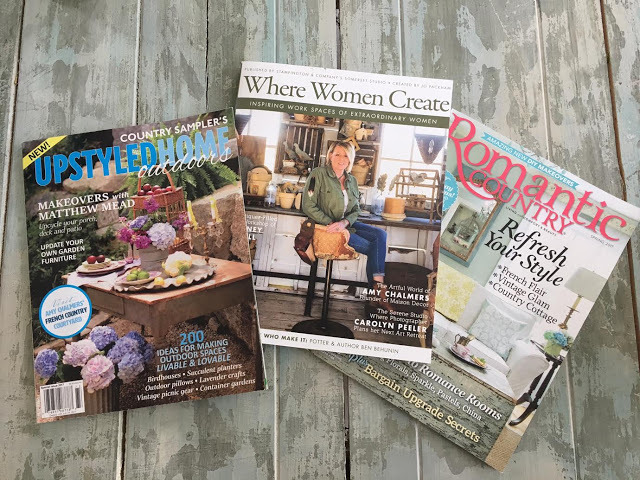 I had to tell you I met Carolyn at the Country Living Fair last weekend in Atlanta. Found her just as engaging as her writing style. Love the book! I was able to get an autographed copy while there. I would love to win the book...but if I don't, I think I will buy it anyway!! 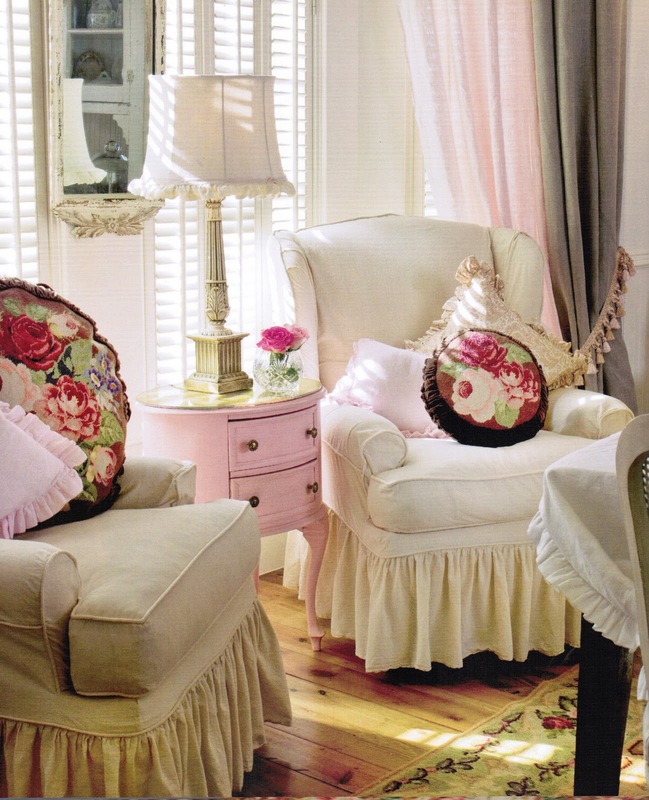 That pink table between the two cozy chairs with all those luxurious pillows would make me very happy. I love your cozy chaise too with the slipcovers and the throw. Gorgeous photos!!! Love this look. 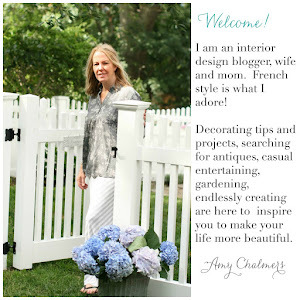 Amy, I'm so glad to have met you in blog-land! 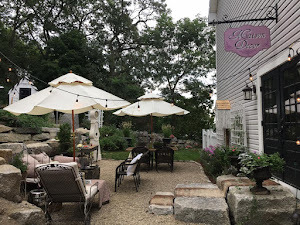 Your site is gorgeous - that chaise lounge looks like the perfect place to either take a nap, or read that wonderful book you are giving away!!! Looking forward to seeing many more posts in the future! Thanks so much for stopping by and leaving a sweet comment! 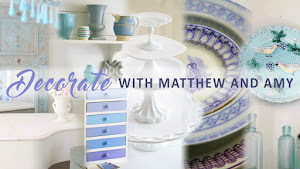 Your blog is beautiful and I am now a follower! I am really loving the romantic french look! All are beautiful and romantic pictures. I LOVE your chaise! Thanks for sharing. I love the slip covered chairs with the large ruffle, right up my alley! These are the kind of furniture's that gives relaxation to both Body & mind, The comfort of it helps the body to relax, the beauty and work of furniture relaxes the Mind. 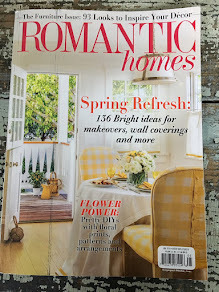 I just clipped and pasted the first photo of this blog for my slipcover file and wished I had thought about gathered rather than pleated skirts for my two wing chairs but I was planning on making a second cover for each anyway. 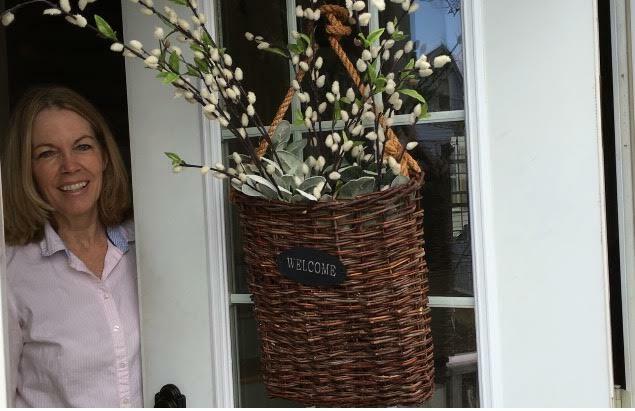 THEN I read that this photo is from the book I just WON on your giveaway! Can't wait to get it. One or two of the French decorator (coffee table) books I was telling you about are more formal and I like this style better. Oh...the chair on the left...the darker one? It looks very similar to the 25 meters of fabric I just bought in Hanoi for slipcovers. I'd better get busy! 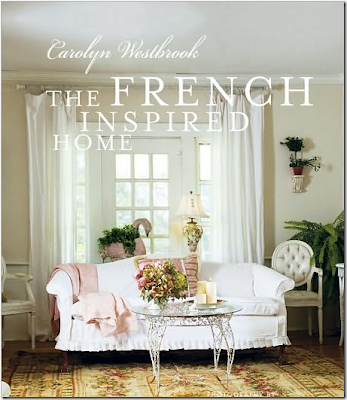 French Inspired Home Book Giveaway!